MANUFACTURER OF DE BLISTERING MACHINE IN INDIA: We are the largest making “De Blistering Machine” Manufacturers from India.Withstanding the wide market competition, we have created a niche by manufacturing and exporting De Blistering Machine . Our offered De Blistering Machine are widely used for for product recovery from reject blister packs. These De Blistering Machine are designed under the supervision of our trained professionals after understanding the clients' variegated requirements. 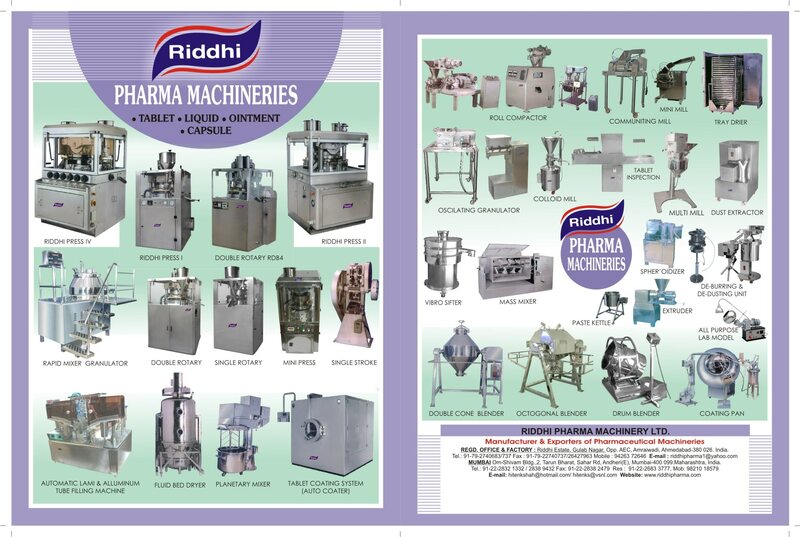 Our offered De Blistering Machine equipments are available for the customers in different specifications and are used widely in the pharmaceutical industries. This De Blistering Machine is quality tested and then provided at the clients' place. Manufacturer Of Single Rotary Tablet Press Maharashtra We are the largest making “Single Rotary Table Press” Manufacturers from India.we are capable of manufacturing and supplying Single Rotary Table Press. These Single Rotary Table Press are designed in three types of models, such as RDD3-16, RDD3-20 and RDD3-23. Our offered Single Rotary Table Press are available for the customers in different specifications, in order to fulfill their variegated requirements.